Beth Chapman has been rushed to the hospital in Hawaii on Saturday, April 6th. According to reports, she had trouble breathing. 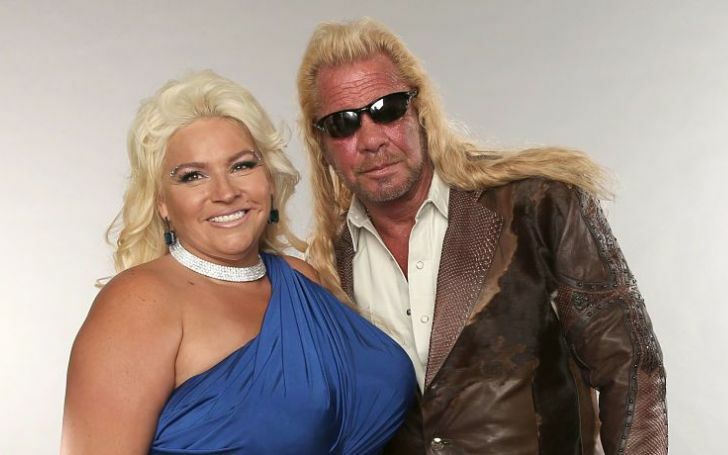 Beth Chapman recently rushed to the hospital. 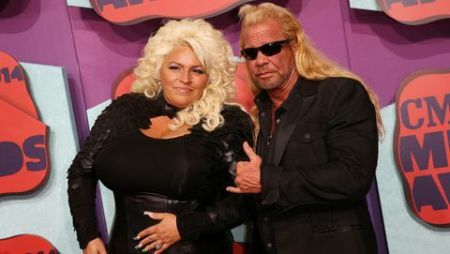 The wife of Dog "the Bounty Hunter' Chapman had begun her chemotherapy session last year on December in L.A. Just last year, the family revealed she is suffering from throat cancer. Back in 2017, The Dog's Most Wanter star revealed her stage II throat cancer and even announced that for a few months she's been cancer free. Unfortunately, just after 1 year, she underwent another emergency surgery and doctors found out cancer had returned and spread to her lungs. Dog even went as far as to call himself a sinner and claimed how much he asks the Lord to forgive him for all the atrocities.